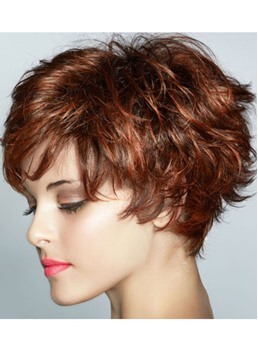 Short hairstyle matches well with many occasions, for your party, daily use, marriage and other important events. 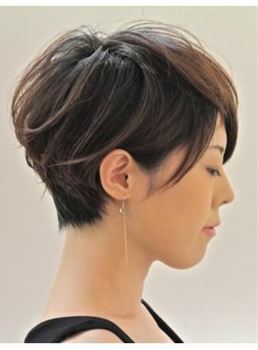 At the same time, suits for different age. 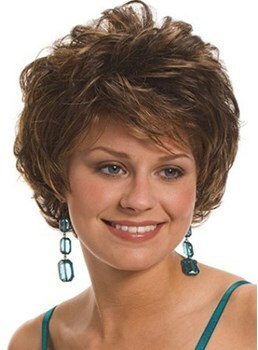 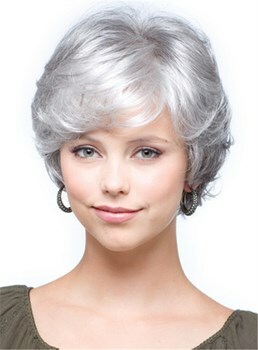 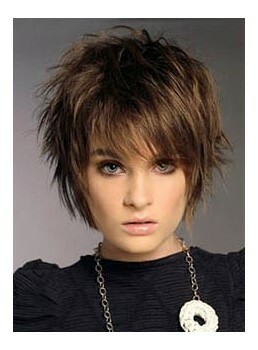 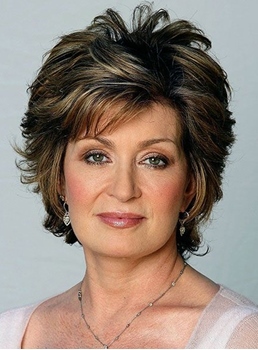 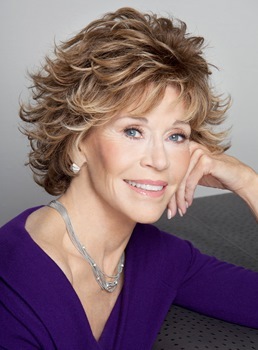 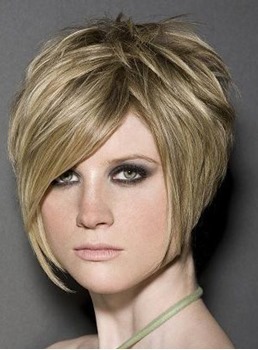 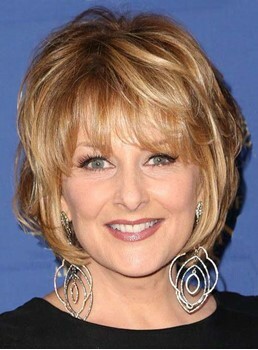 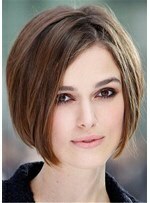 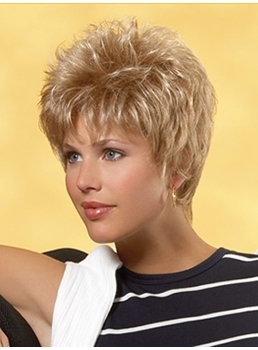 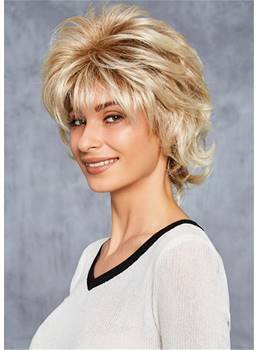 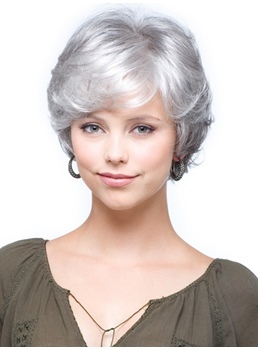 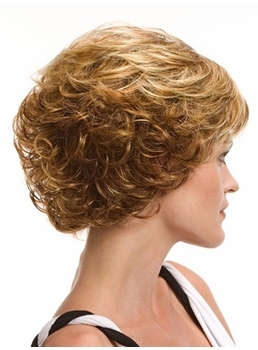 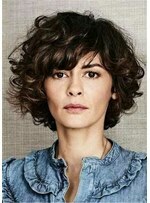 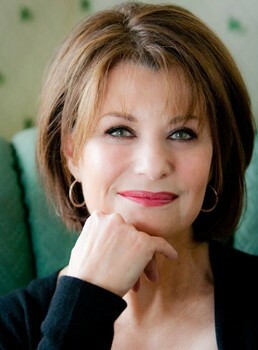 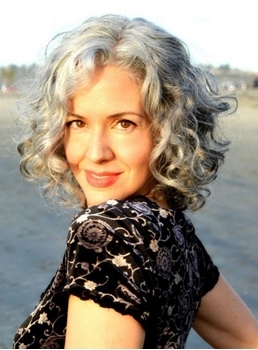 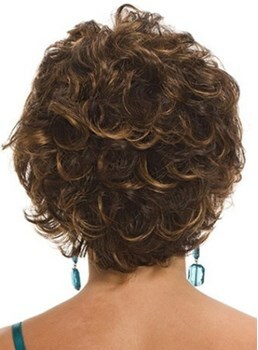 Short hairstyle wigs are easy to wear and wash; you needn’t spend too much time on deal with it every day. 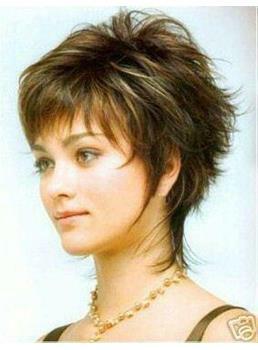 It is cheaper than long hairstyle and can make you looks cute, elegance, capable and experienced, smart the most important is fashion, and especially improve your temperament. 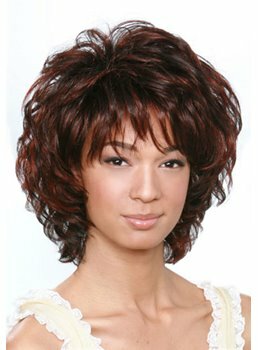 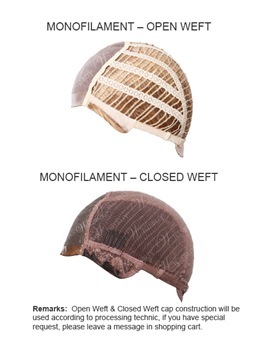 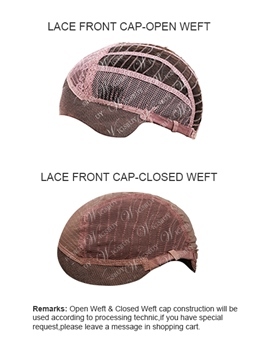 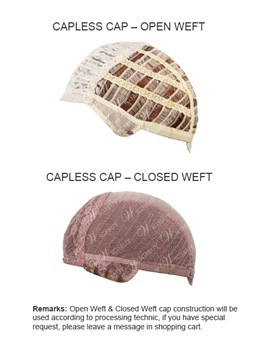 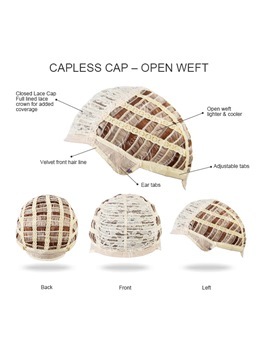 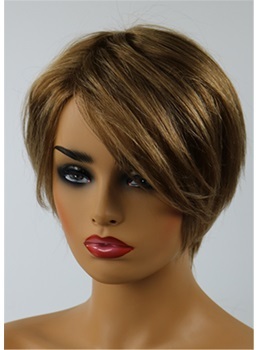 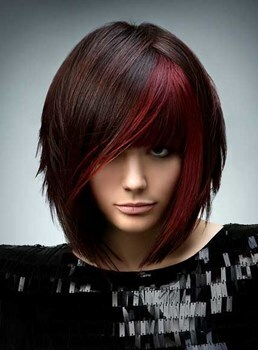 Wigsbuy provides human hair short hairstyle wigs or synthetic short hairstyle wigs at affordable price.